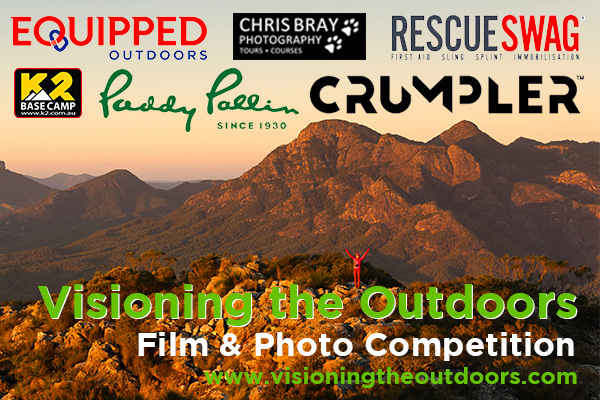 Sign up for news about Visioning The Outdoors and what's happening in the outdoors in Queensland. Buy them a camera. Yes, it sounds obvious and stupid, but really it is the first step. Children need their own camera so they can carry it with them, drop it, forget it, use it, etc. If the camera belongs to them, they will feel the ownership of its results. And, nowadays, it’s not expensive. All they need is a cheap, low megapixel camera. Appreciate the pictures. This also sounds obvious, but it’s also important to keep in mind, as sometimes we don’t have much time to share with them. Children need to feel that their work is useful, so they need to see it and share it. Since they don’t have a Flickr or PictureSocial account, the only feedback they can get is yours—make sure you give it to them. Encourage them to use and carry the camera. Okay, they have the camera. Wouldn’t it be good to make sure they use it? Remind them to bring it along when you go out, and once outside encourage them to use it. Share their point of view. Children are born untaught; this is good from one side, as they are not corrupted, But they alsoneed to know a little about composition and framing. In order to explain to them how to see as a photographer, you need to share their point of view. Get down on your knees and watch the world as they do. From there you will help them assemble meaningful compositions. Work with still objects. Capturing movement is difficult. The first step is to create a good composition. My suggestion is to start photographing objects or places—it’s easier since they don’t try to escape from the frame. Play with colors. Children love colors, so use them to teach them about exposure. Try to picture colorful things in order to make it easier to understand contrast and illumination. It’s easier to find differences in a color scale than in a black and white one. Play with lines. Many children enjoy drawings and lines, so use natural lines to learn about composition. Suggest that they take pictures of things and places with a lot of lines; it’s easier for them to visualize the composition. Take them through the city. Cities have colors and lights. Walking through regular spots and taking pictures of your routine walks is a very good way to train the photographic eye. Print their best photos. As photographers, we love to have our work exposed. Children want the same. Make sure you print their best photos and place them in a nice frame somewhere visible at home. Let them use your “good” camera. From time to time, make them feel big and important. 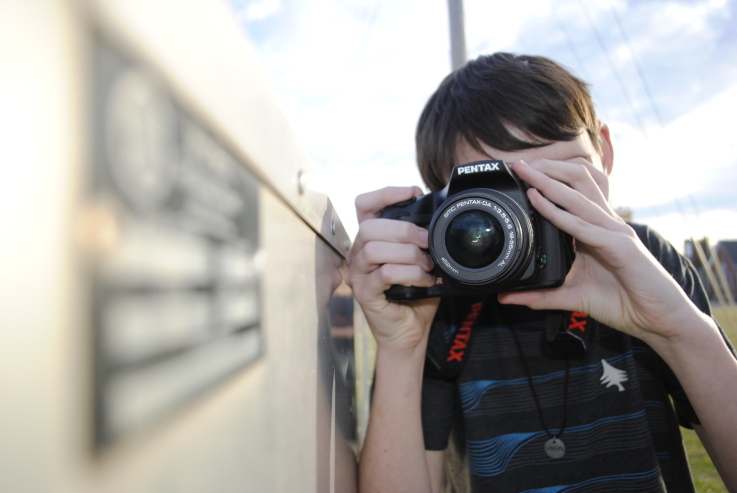 Let them use your camera and play a little bit with the controls so they can control and improve lighting and exposure. I hope this list helps you and your children to enjoy photography as much as I do. Thanks for reading! I love pictures—my own and those of others. So I choose daily a city picture to share with the readers of my blog, thecitypictures.net.